Customer loyalty is connected to many factors—food quality, service, and a pleasurable experience on the whole. Businesses need to know what customers are looking for when they eat at your restaurant. Are they looking for a fun environment to hang out with friends, are they looking for a quick and tasty comfort food, or do they find joy in trying the most exclusive dining experiences? Once restaurants identify customer motivations and expectations, they can build a company designed to sell that experience. Only then, can a loyalty rewards program be implemented to effectively encourage faithful customers. The following four restaurants have some of the most loyal customers. Let’s take a look at how they make that happen. Chick-fil-A has customers that keep coming back for more. The fast-food chain is growing at incredible rates—12-15 percent last year alone. Industry leaders point to its recently updated digital loyalty program as a large source of its accelerated growth. The higher the tier, the more points awarded and the better the rewards. Rewards include free food, birthday rewards, gift rewards to family and friends, meal donations through Feeding Children Everywhere, insider content, and other experiences. Members use their mobile devices to make purchases through the Chick-fil-A One App or by scanning their QR code. This program is a successful example of a rewards app because it was created with the customer in mind. Chick-fil-A designed the tool after discovering that 88 percent of millennial parentsbelieve loyal customers should be rewarded. Plus, this QSR knows that its customers are looking for a convenient experience. This is why the mobile app makes purchases quicker and easier. Increased convenience plus rewards make a double win for customers. The young Nekter Juice Bar is transforming the juice industry with its commitment to offering healthy and affordable food. When a loyal customer earns 10 fruits, they are rewarded with a free menu item. This classic punch card gone digital does not only motivate customers with free food. It makes their experience easier and quicker. Nekter app users can skip the line when they order mobily and pick up at the nearest location. Nekter understands another side benefit of customer loyalty: happy customers share with their friends. Members who inspire friends to download the app and make a purchase are gifted a small juice or smoothie. Restaurant owners know that customers are the most influential marketers in their company. Nekter harnesses the power of word of mouth marketing by strategically rewarding referrals. Starbucks has the most regularly used loyalty rewards program in the QSR industry. This popular app is inviting, creative, and makes purchases easier. In-app purchases make up a whomping 40 percent of all sales. The Starbucks app is personalized for users—allowing them to see “Now Playing” in Starbucks stores, customized Spotify playlists, individual product recommendations and offers. This makes the content user-friendly, fun, and relevant. It also makes life simple for customers. Members can order on the go with in-app purchases and pick up at the nearest location. The app also keeps track of order history, making it easier for customers to repeatedly purchase their favorite treats. The rewards program is based on stars. For every dollar spent, participants receive two stars. The more stars a customer collects, the more rewards they earn. Rewards include birthday treats, free in-store refills, and exclusive invites. Members with less than 300 stars are considered Green Members. Once members hit 300 stars in a year, they become Gold Members. Gold Members enjoy more benefits, such as monthly double star days, free food and drinks, and a personalized gold star card. Sometimes customer loyalty isn’t based on rewards. It is simply based on a special customer experience. In-N-out is one of America’s most popular restaurants with a cult-like following. Where does this devout loyalty come from? In-N-Out keeps things simple. This company has kept its branding consistent and clean for the last 70+ years. Customers know this company as a business that treats its employees well and that only uses fresh, local meat. 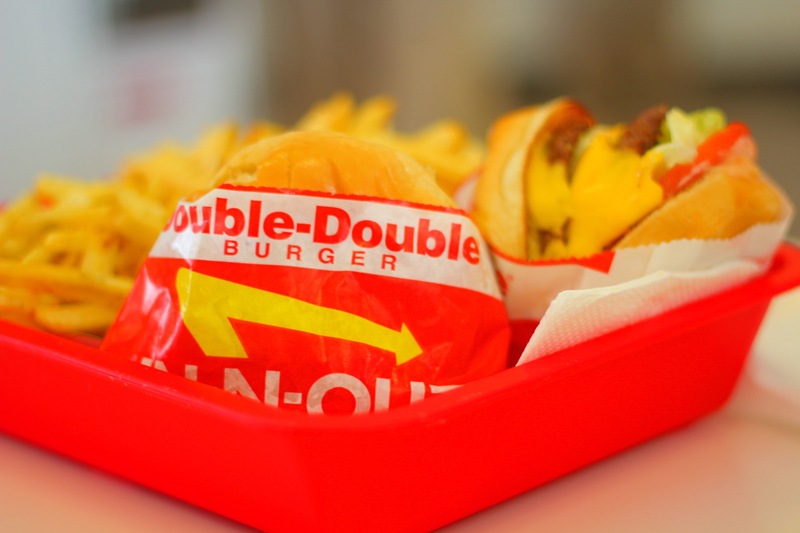 Its exclusivity is another pillar to its branding—In-N-Out only exists in Western States. Customers feel a certain level of pride when they at this Californian-native diner. Customer loyalty is certainly connected to an emotional experience of belonging, of being on the inside. It’s almost a rite of passage for people in Western States to experience the magic of ordering from the not-so-secret, secret menu. In-N-Out stays far away from shiny offers and new technology encouraging rewards, yet this only increases fan loyalty. 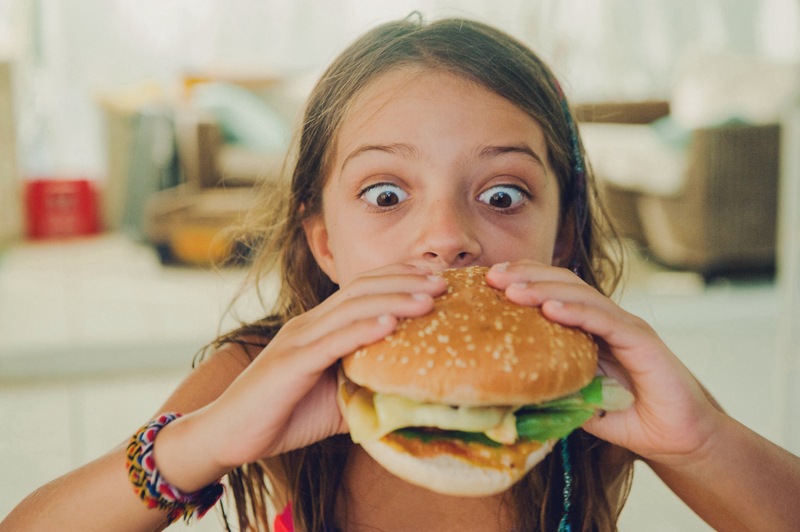 We highlight this popular restaurant to drive home the point that yes, loyalty reward programs can incentivize customer retention, but they are not everything. The foundation to a successful customer experience is not freebies or birthday treats. It’s not even the ability to order coffee while sitting in traffic. Customer commitment comes from giving customers what they want—an emotional experience that satisfies the heart and the stomach. Only then, can customer loyalty programs play a part in adding to customer experience, rather than trying to lay a foundation. 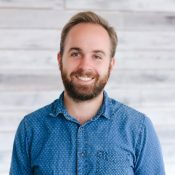 Brooklin Nash writes about the latest tools and small business trends for CandyBar.